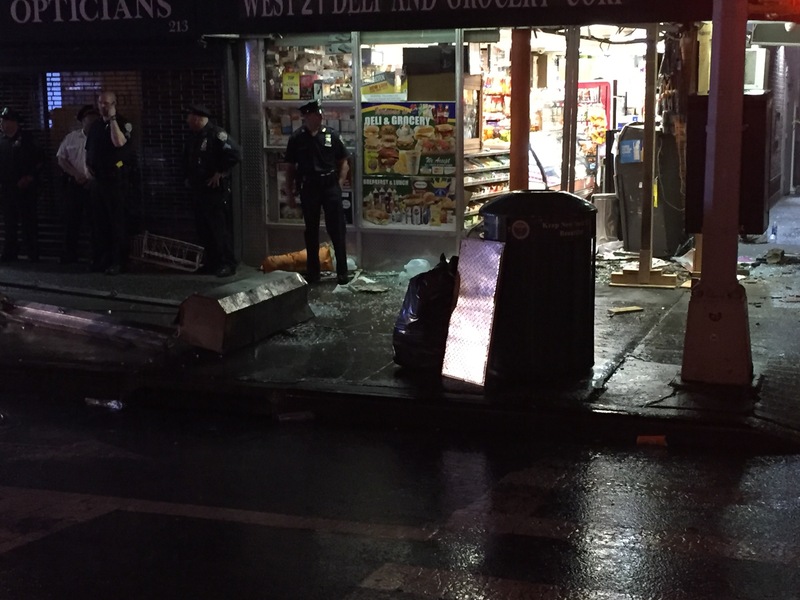 ​ ​Six people have reportedly suffered non-life-threatening injuries after a vehicle in Downtown Chelsea somehow collided with a cab before slamming into a deli. Witnesses say the incident happened around 7: 30 pm. 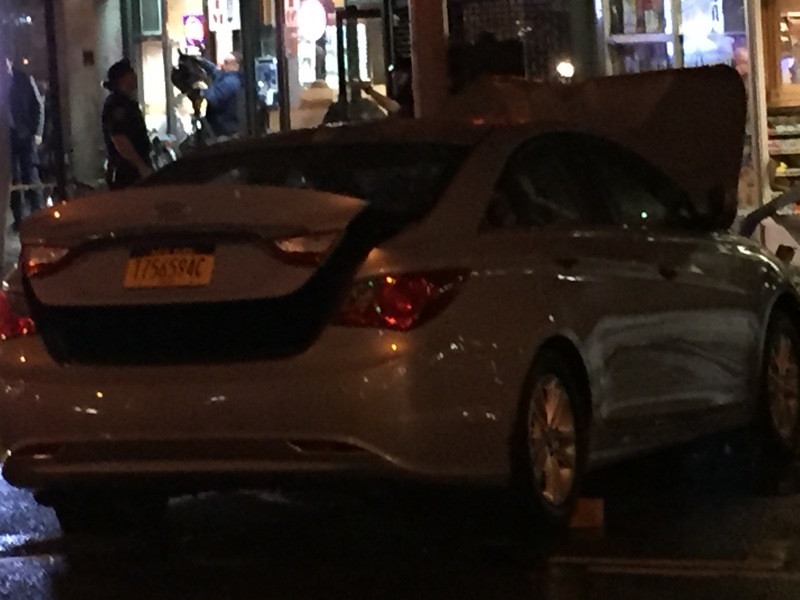 Police were still probing the scene around 8:30 this evening along Eighth Avenue and West 21st Street in Downtown Manhattan. It appears a driver of this Sonata lost control of the wheel during the collision. The deli was left without windows. Shattered glass covered the sidewalks. So far, there is no official word on the cause. ← Baltimore’s Sagamore Pendry Hotel: The Lowdown!